For many, coffee is an eye opener, a pleasant break or a way to make a social connection. However, anxiety and irritability sometimes occur in conjunction with drinking coffee. 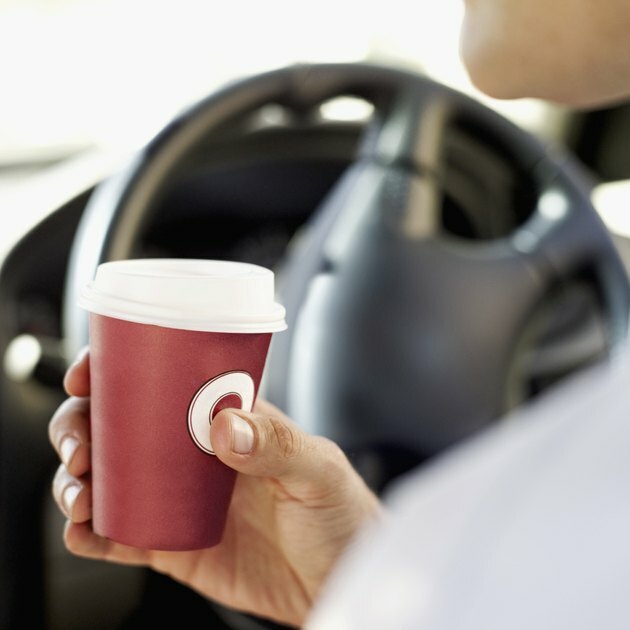 People who are not regular coffee drinkers are more prone to these side effects, according to an August 2010 study report published in "Neuropsychopharmacology." A number of reseach studies have examined this relationship. Coffee contains many chemicals, but caffeine is the one responsible for causing anxiety and irritability. The impact of coffee on anxiety and irritability is individualized. The chemicals in coffee trigger a range of emotional responses, depending on a person's coffee drinking habits, body weight, metabolism and baseline mood. People who have had less exposure to caffeine or who regularly experience more than usual anxiety and irritability -- even in the absence of coffee -- tend to have a stronger response to the effects of coffee. There is also a genetic component to an individual's response to coffee intake. Current Opinion in Clinical Nutritional Metabolic Care: Coffee and Tea -- Perks for Health and Longevity?